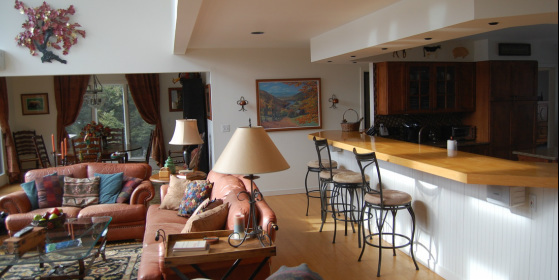 Owning a vacation rental property or a second residence in Stowe can be a ton of fun. It can be one of your largest investments as well. 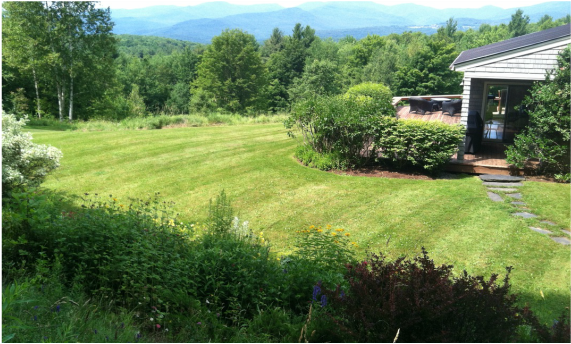 We work with home owners to ensure that their property is well kept and ready for use at anytime throughout the year. Yankee Homes Solutions provides care taking services that help eliminate those unexpected surprises during vacation stays or rental turn-overs.